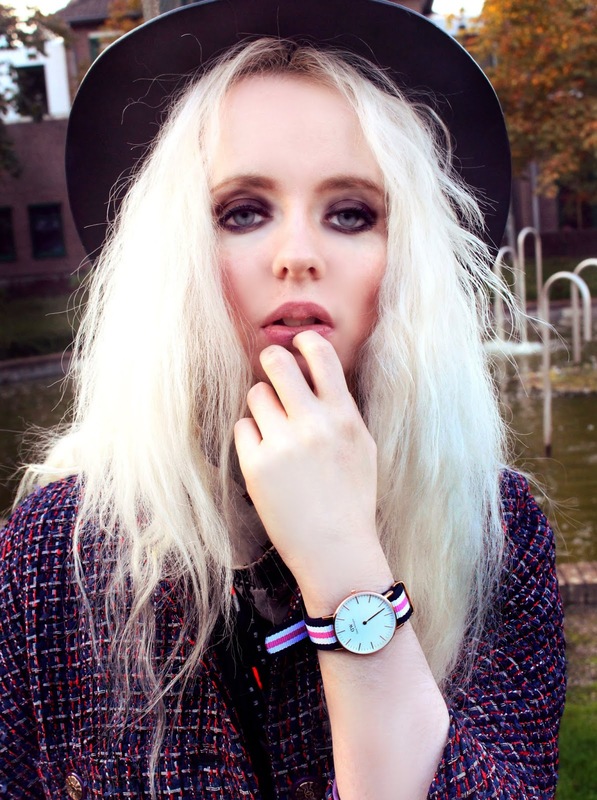 I'm in love with my new watch which I will show you today! I know I show you at the last time watches before but this time this watch is my new fav.! 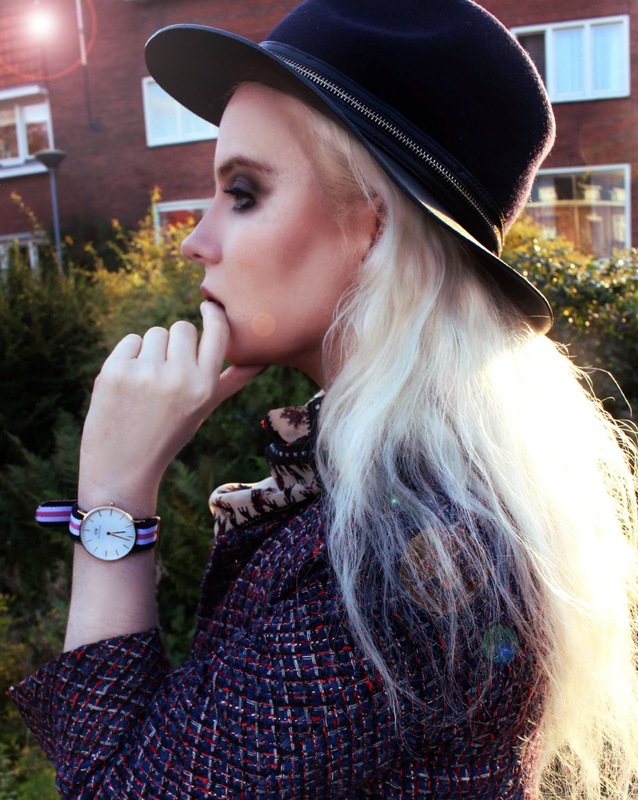 I really love this Daniel Wellington watch for a lot of outfits ! This watch is very comfy on your arms und the color from this watches are so cute. You have a lot of colors and styles at the website and you can pick your favorite one ! 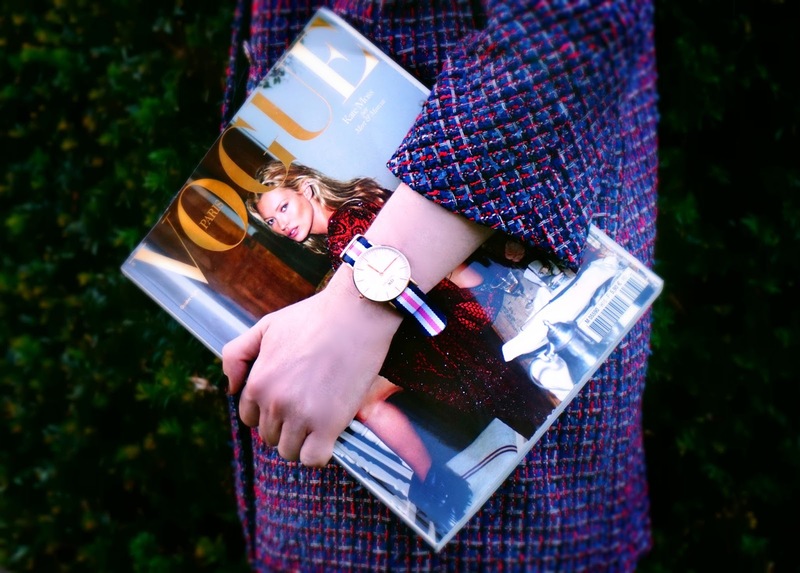 I think this watch is a great present for christmas too and for all my readers I have a 15% discount code for your shopping at Daniel Wellington !! Go on the website and shop your favorite watch for yourself or someone and get 15 % with the code Jennyvivala for your next watch till 15.november ! Wie cool die Uhr aussieht! Werde gleich Mal schauen und mir auch eine aussuchen! Tolle Uhr die passt super zu dir. Echt cooler look mal wieder!!! Great watch Nice colour !